Perfect for your group on “check-in day” or after those “long days on the beach”. 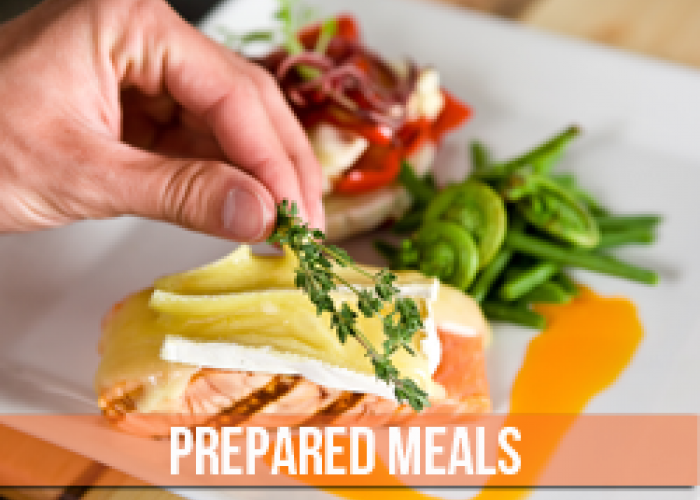 Their prepared meals can be picked up or delivered for your convenience. 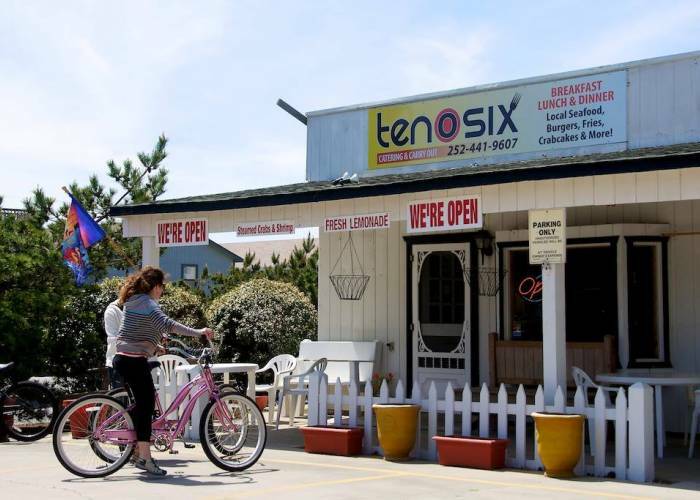 Ten O Six’s clam bakes are the fastest growing dining option they have and are perfect for any sized group and include a non-seafood option. 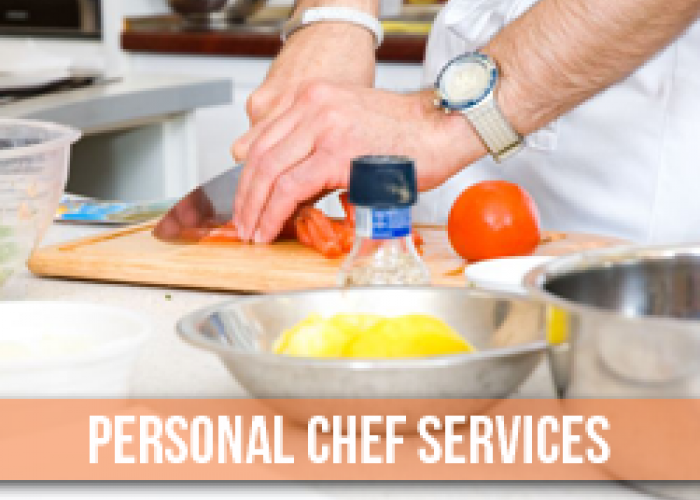 Your customized local menu can be prepared and cooked in the comfort of your vacation rental home. Ten 0 six services provide a stress-free meal from preparation to clean-up. VIP Offer: Save 10% off restaurant items or 5% off catering services. Please present your VIP Card or phone app upon purchase.